Lauren Camp is the author of three books of poetry, most recently One Hundred Hungers (Tupelo Press, 2016), which won the Dorset Prize. She is a Black Earth Institute Fellow and the producer/host of “Audio Saucepan” on Santa Fe Public Radio. See more at www.laurencamp.com. 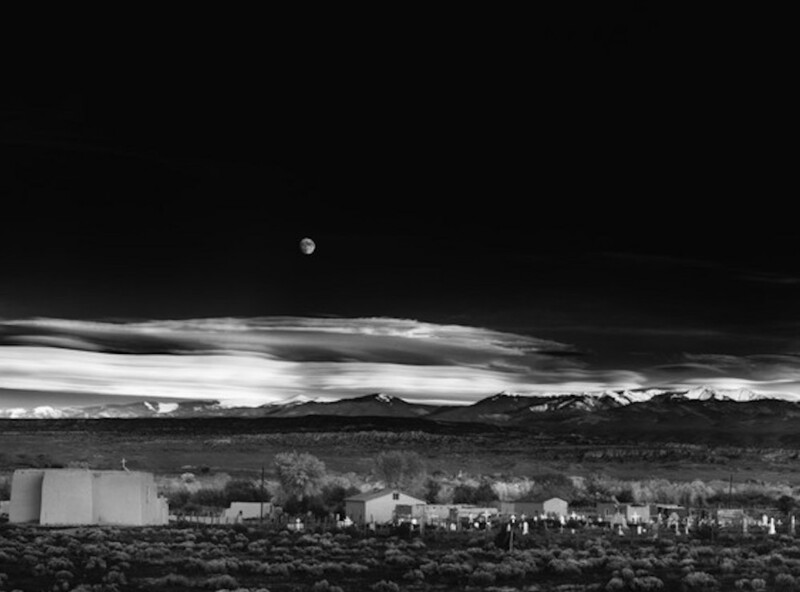 *Photo by Ansel Adams, courtesy of the Ansel Adams Publishing Rights Trust.